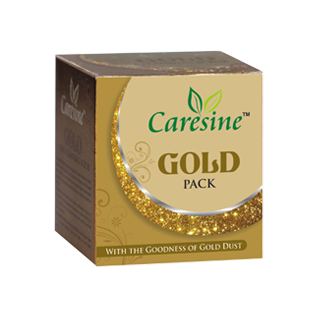 Combination of Gold Leaves & Cedar Wood oil Controls Dehydration of Skin & Provides a Satin Smooth Effect.Revitalises The Skin Also. Available in 50, 450 gm. 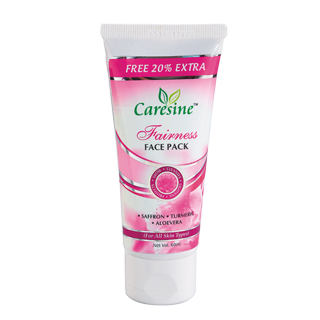 This Pack Has natural bleaching property which improves the skin complexion & makes the skin more fairer. 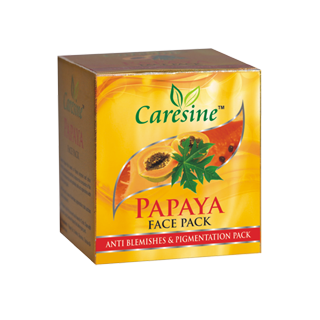 Can be used for pigmentation problem of the skin. Available in 60 ml, 450 gm.